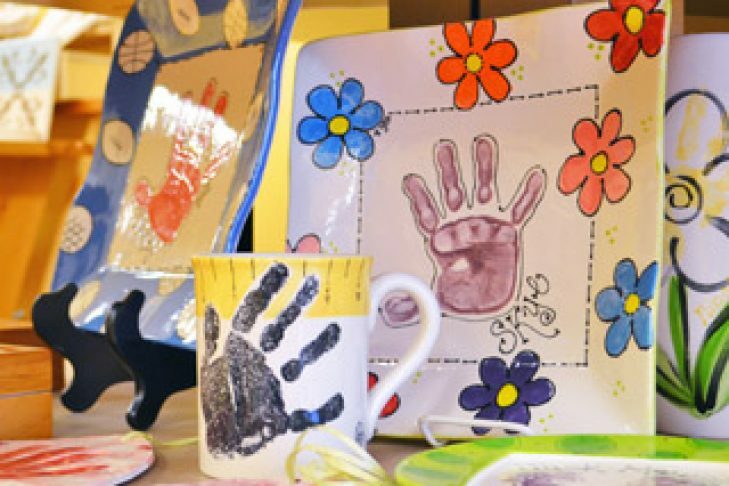 Please join Yachad for a day of inclusive pottery, painting, snacks, friends, and fun! Families are welcome to join the fun! Drop off for ages 16+.